24-hr. IHOP Restaurant in Columbia Heights where a gay man was gunned down in a possible hate crime March 11. Columbia Heights, District of Columbia – Metro Police announced Monday that a woman has been arrested for the shooting of a gay man in a local IHOP restaurant. DC Police Chief Cathy L. Lanier and DC Mayor Vincent Gray told reporters that LaShawn Carson, 27, resident of the District, has been arrested for the March 11 shooting in what is being called an anti-gay hate crime. The Washington Times reports that investigating officers say anti-gay epithets were used by the suspect during the attack, leading police to investigate the shooting as a possible hate crime. 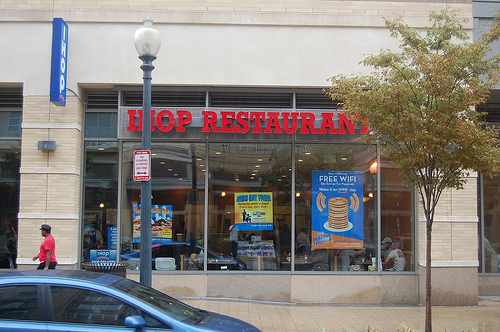 Two groups of customers engaged in a disturbance at approximately 6:30 a.m. on the 11th at the Columbia Heights IHOP leading to blows being exchanged and water glasses being thrown. Carson was hit in the face in the altercation, backed away, and then opened fire inside the restaurant, yelling epithets at her victim, according to CBS DC. The victim survived, but still has a bullet lodged in his liver. DC Council Member for District 1, Democrat Jim Blair, commenting on Carson’s arrest, said, “What a relief this is. This was a horrendous hate crime that singled someone out on the perception they were part of a particular group.” The suspect was arraigned on Monday, and will have a preliminary hearing on Thursday. Until authorities can determine if they wish to charge Carson with a hate crime, she is being held without bond. At present, she has been charged with aggravated assault while armed. A surveillance video confirmed who fired the shot. Other persons have been identified in the video, but at no one else has been arrested in connection with the possible hate shooting. Officials are assuring the public that this incident has no relationship with the rash of physical violence against DC gays, lesbians, and transgender persons. 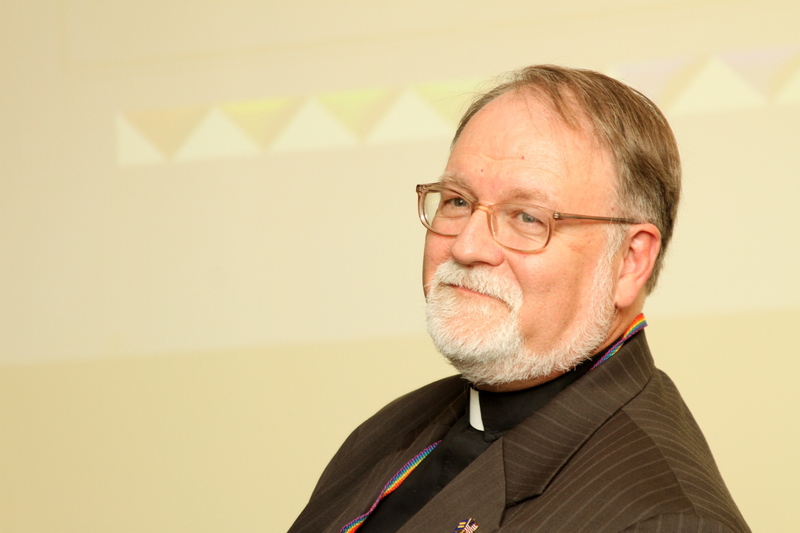 March 27, 2012 - Posted by	unfinishedlives | Anti-LGBT hate crime, gay men, GLBTQ, gun violence, Hate Crimes, Heterosexism and homophobia, LGBTQ, Metropolitan Police (D.C.), Slurs and epithets, Washington, D.C.	| Anti-LGBT hate crime, gay men, GLBTQ, Hate Crimes, Heterosexism and homophobia, IHOP, LGBTQ, Metropolitan Police (D.C.), shooting, Slurs and epithets, Washington D.C.